Home / Huawei P30 Pro – It’s Going to be Epic! 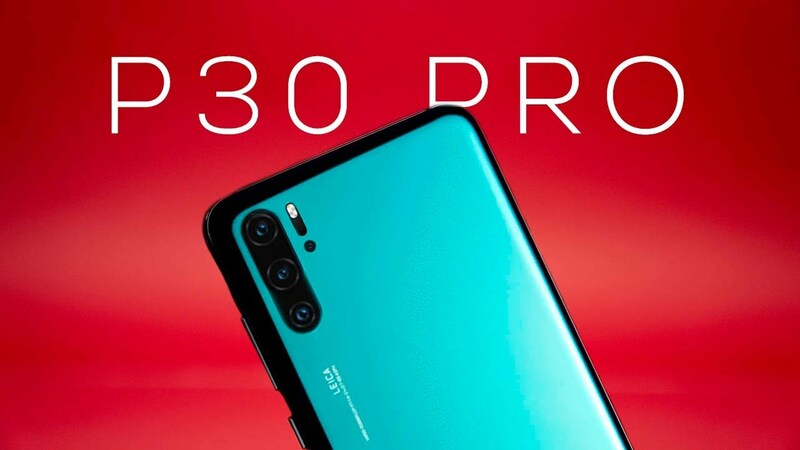 Huawei P30 Pro is possibly going to be one of the best smartphones of 2019. Same specs as the Mate 20 Pro but redesigned with some epic camera improvements. Watch for the full video!